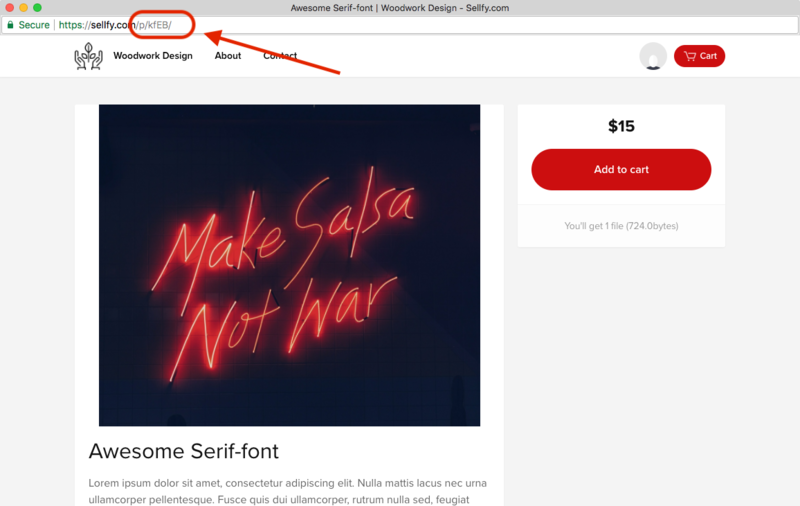 5) Provide one or multiple product keys in the last text field. (If you want this Zap to run for multiple products, add multiple product keys, separated by a comma). 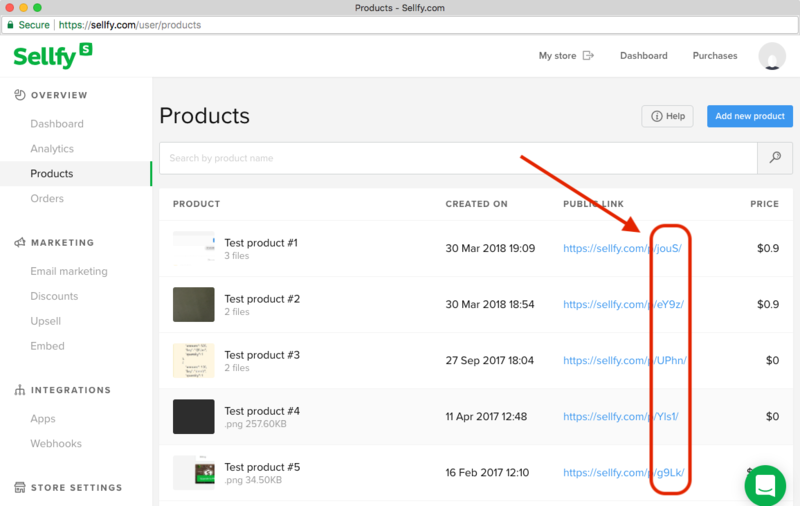 The next 2 images below show you how to retrieve the product keys - it's a part of the product page URL. 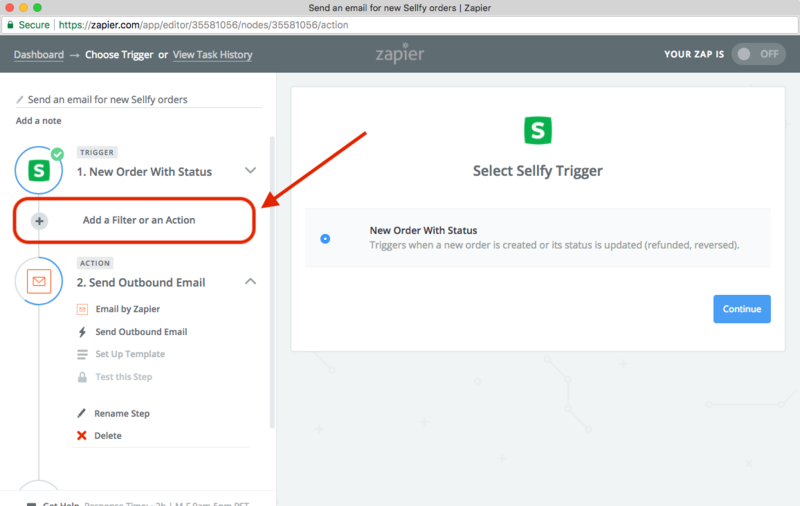 6) After this step, you can add any other "Action" steps to your Zaps. 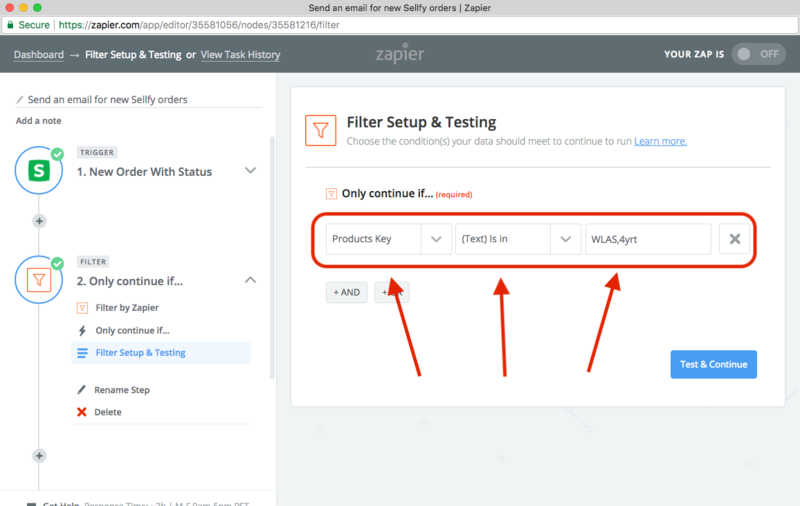 These Zaps will now run for the products whose keys are provided in the "Filter" step. 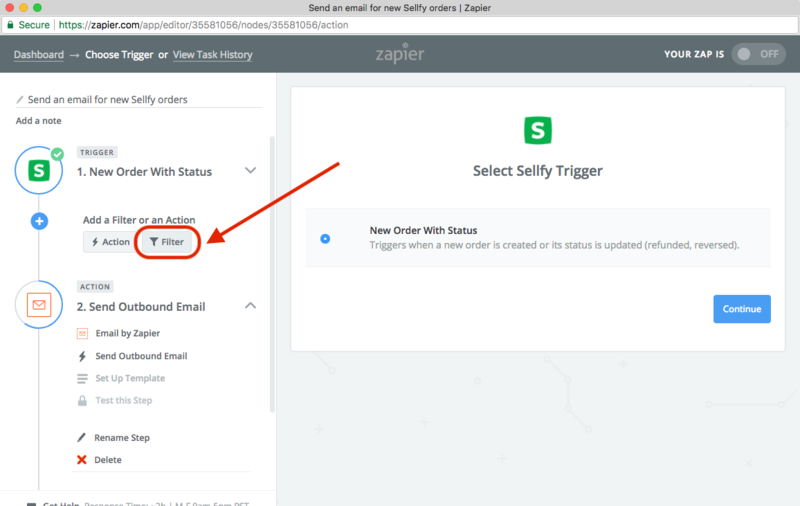 Note: If you'd rather run the Zap for all products, except one or a few, in the filter step, you can change the second drop-down value from "(Text) Is In" to "(Text) Is Not In". That way, you can filter out some products, making it easier to set it up. The filtered out products will not activate this Zap.